QMSS encourages its students to actively engage in the scholarly community through publications and conference presentations. This may include publishing or presenting research done for their Master's Thesis, or research conducted with professors through the QMSS Research Assistantship program. Listed below is a selection of recent student publications and presentations. Current students can learn more about QMSS support for student presentations here. 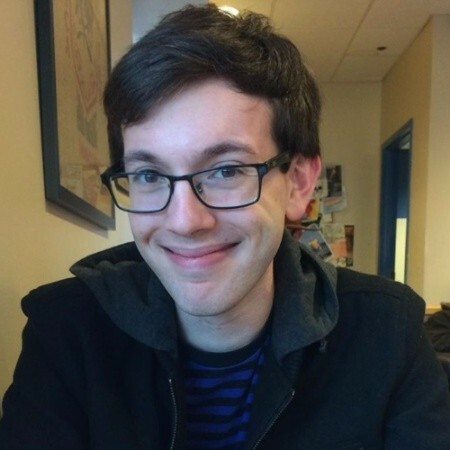 Connor’s master's thesis analyzes public procurement sectors throughout Latin America, investigating whether Odebrecht, the Brazilian industrial conglomerate implicated in Operation Car Wash, chose countries in which to do business based on their perceived corruptability. You can connect with Connor through his LinkedIn HERE. "Unifying prosperity or segregated heterogeneity? An inquiry into consumption practices of leisure and appearance in China"
This paper investigates into the potential divergence of leisure and physical appearance consumption practices, and its relevance with social distinctions and structural factors in China. Utilizing a longitudinal observation from China Family Panel Studies (CFPS), the authors first illustrate an overall growing trend of entertainment and appearance consumption, which is nevertheless supported by only a small population fraction. Next, differentiating factors of this consumption are examined, highlighting relevant social constraints. Reassessing excess attention paid to the emerging consumer culture, the authors integrate not only the middle class but also other social groups to depict a full picture of stratified consumption in contemporary China. 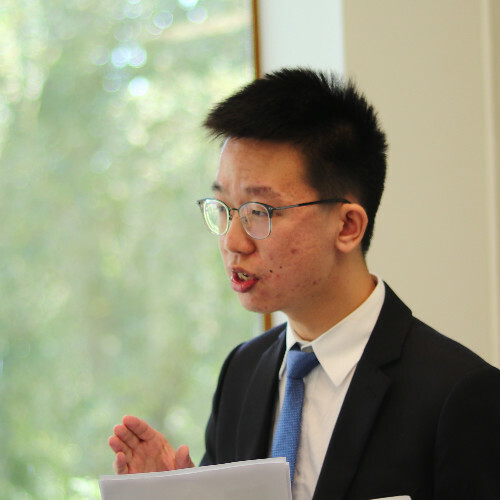 Langyi will present his work at the 2018 Asian Conference of the International Chinese Sociological Association (ICSA). He is a first-semester student in the QMSS Program. You can connect with Steven through his LinkedIn HERE. "Estimating Recent Local Impacts of Sea‑Level Rise on Current Real‑Estate Losses: A Housing Market Case Study in Miami‑Dade, Florida"
Sea-Level Rise (SLR) Projections from the National Oceanic and Atmospheric Administration (NOAA) and the U.S. Army Corp of Engineers (USACE) indicate increasing, and imminent, risk to coastal communities from tidal flooding and hurricane storm surge. Building on recent research related to the potential demographic impacts of such changes, localized flooding projections in the Miami Beach area and projected economic losses associated with this rise in projected SLR; this research investigates the accrued current cost, in terms of real-estate dollars lost, due to recurrent tidal flooding and projected increases of flooding in Miami-Dade County. Most directly related to this line of research, Keenan et al. (2018) have recently produced results indicating that Climate Gentrification is taking place in Miami, FL with higher elevations in flood-prone areas appreciating at a higher rate. In that vein of thinking, we seek to answer a question posed by such research: What is the actual accrued loss to sea-level rise over the recent past? To answer this question, we replicate well-documented estimation methods by combining publicly available sea-level rise projections, tide gauge trends, and property lot elevation data to identify areas regularly at risk of flooding. Combining recent patterns of flooding inundation with future forecasts, we find that properties projected to be inundated with tidal flooding in 2032 have lost $3.08 each year on each square foot of living area, and properties near roads that will be inundated with tidal flooding in 2032 have lost $3.71 each year on each square foot of living area. These effects total over $465 million in lost real-estate market value between 2005 and 2016 in the Miami-Dade area. You can connect with Steven through his LinkedIn HERE. 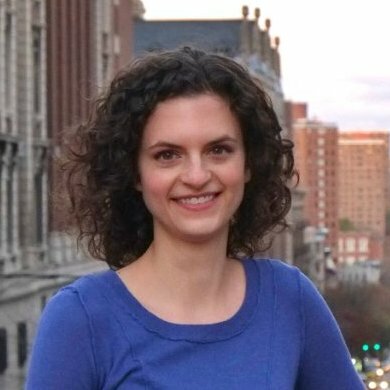 "Dialectic and Idiomatic Sensitivity in Text Analysis: The Importance of Constructing Inclusive Algorithms for 311 Data Normalization"
Miriam will present her research on text analysis at the 4th Annual International Conference on Computational Social Science in July, 2018. 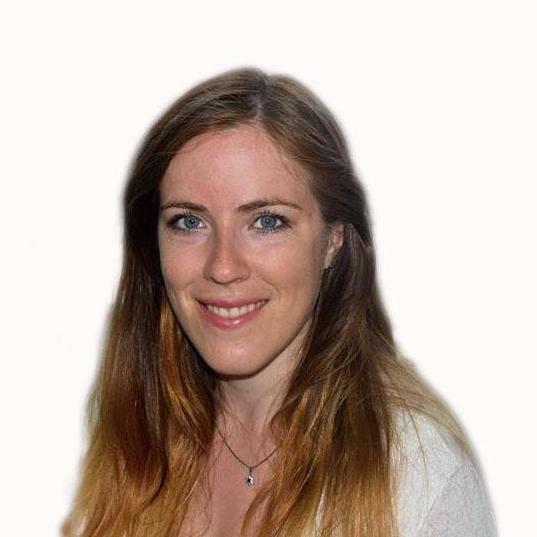 You can connect with Miriam through her LinkedIn HERE. 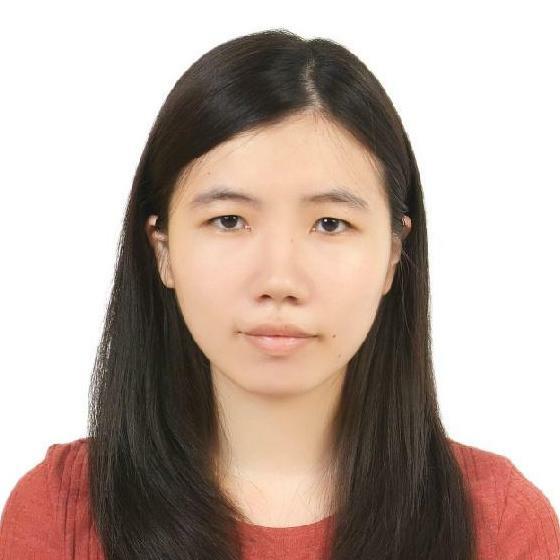 "The Relationship between Work-Family Conflict and Work Stress: Effect of Supervisor Support and Gender"
Yu-ya will present her research on work-life balance at the 4th Annual International Conference on Computational Social Science in July, 2018. You can read her full abstract HERE. "Humans v.s. Machines: Who knows us better? 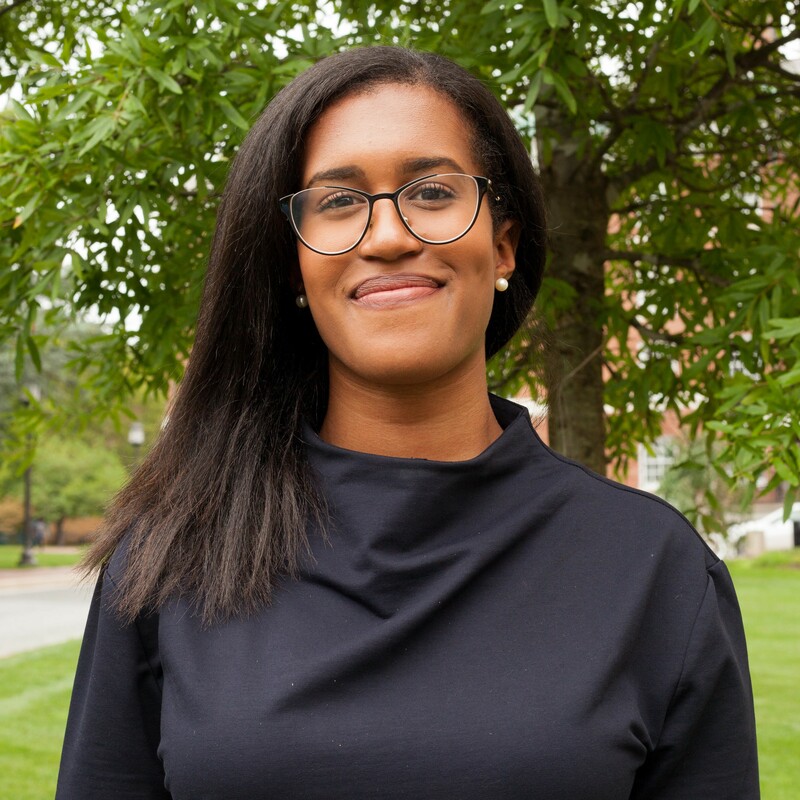 Understanding personality judgment using Facebook Data and machine-learning algorithms"
Hana presented her research on machine learning and social media at the 2018 Women in Science at Columbia Research Symposium. You can view her poster HERE. You can connect with Hana through her LinkedIn HERE. "From First Meeting to Marriage: Mate Sorting and Marital Satisfaction in China"
Kangxin presented her research on relationship outcomes at the 2018 Women in Science at Columbia Research Symposium. You can view her poster HERE. 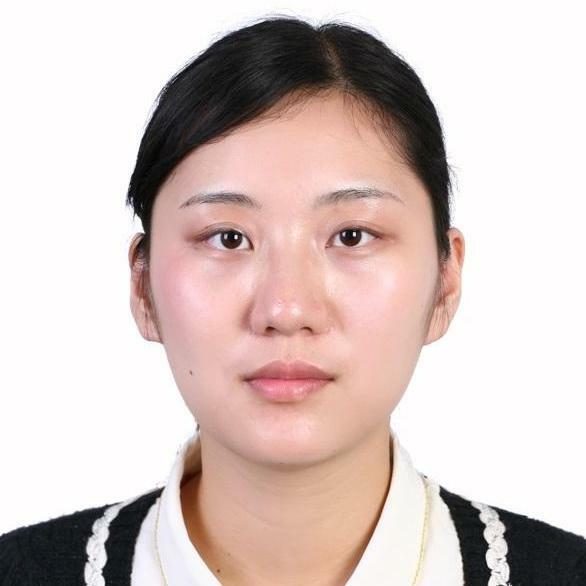 You can connect with Kangxin through her LinkedIn HERE. 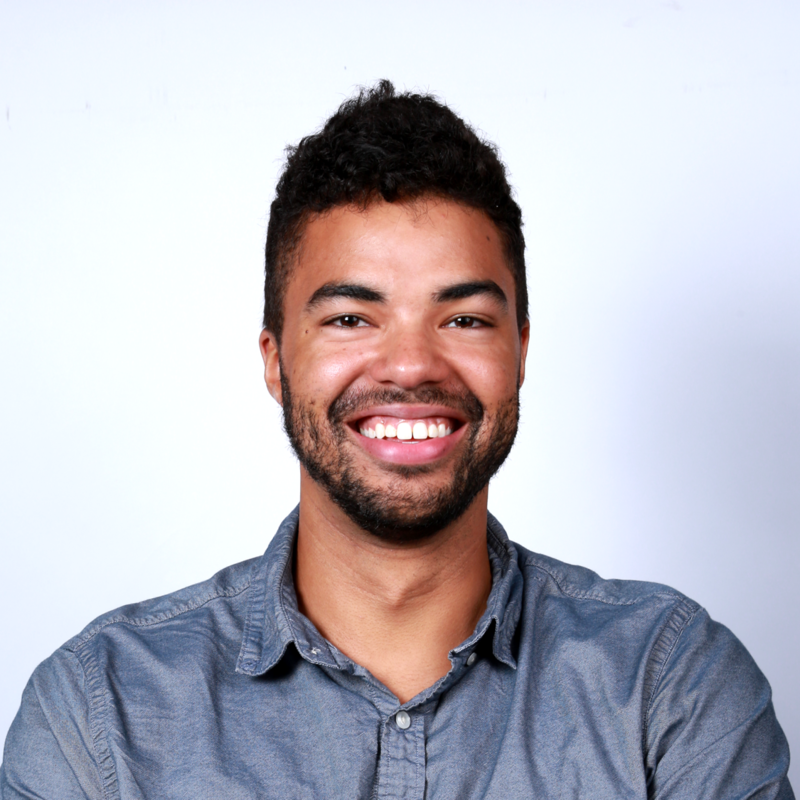 Cesar Eduardo Montiel Olea currently works in the Inter-American Development Bank in D.C., where he specializes in data analytics and impact evaluation on urban and rural development and natural resources. He majored in Political Science at ITAM in Mexico City and he also holds a Master’s Degree in Political Science from NYU. 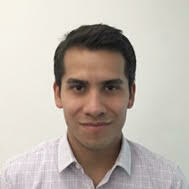 In the past, he worked in Mexico’s public sector as well as a research assistant in NYU and Harvard University. Larreguy, H., Montiel Olea, C. E., & Querubin, P. (2017). Political Brokers: Partisans or Agents? Evidence from the Mexican Teachers' Union. American Journal of Political Science, 61(4), 877-891. You can view the working paper HERE. You can view the published paper HERE. 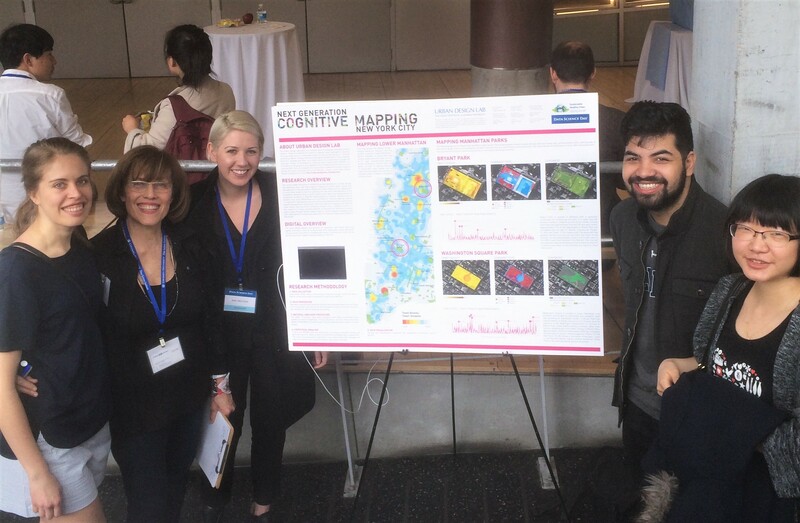 Yijia's and Laura's workt with the The Urban Design Lab at Columbia University, has won the m a best poster presentation at the 2017 Data Science Day. The "Next Generation Cognitive Mapping of New York City" project uses geolocated Twitter data to understand public space usage in urban cities, and we specifically focus on the potential interaction of green space with people's thoughts and emotions: what are people tweeting about when they are in parks like Bryant Park and Washington Square Park? How do they feel? We hope eventually we can offer well-founded advice to improve people's experience at parks and other public spaces. You can read more about the Urban Design Lab's work HERE. Motzny, A., Tao, Y., Uguccioni , L., & Zhou, L. (2017, April). Next Generation Cognitive Mapping of New York City. Poster presented at Columbia University Data Science Day, New York City, NY. Rosenberg, A., Gates, A., Richmond, K., & Sinno, S. (2016). It’s Not a Joke: Masculinity Ideology and Homophobic Language. Chicago, IL. Melendez Martinez, A., and Campos Vazquez, R. M. (2013). Una estimacion semiparametrica de las pautas de consume e ingreso a lo largo del ciclo de vida para Mexico (A semiparametric estimation of consumption and income over the life-cycle in Mexico). El Trimestre Economico. vol. LXXX (4), núm. 320, octubre-diciembre de 2013, p. 805-840. Koide, N., A. Robertson, A. Ines, J. Qian, D. DeWitt, and A. Lucero (2012). Prediction of Rice Production in the Philippines using Seasonal Climate. Forecasts. J. Appl. Meteor. Climatol. doi:10.1175/JAMC-D-11-0254.1. Windawi, Jason (2011). Hunger, risk and financial markets: A study of the food crisis of 2008. Presented at the Conference of Globalization and Socio-Economic Development for the 23rd Annual Meeting of the Society for the Advancement of Socio-Economics. Kugelmass, H., and Ready, D.D. (2011). Racial/ethnic disparities in collegiate cognitive gains: A multilevel analysis of institutional influences on learning and its equitable distribution. Research in Higher Education, 52(4). Ferguson, J.L., and Ready, D.D. (2011). Expanding notions of social reproduction: Grandparents' educational attainment and grandchildren's cognitive skills. Early Childhood Research Quarterly. Christensen, L.J., Parsons, H., and Jason Fairbourne (2009). Building entrepreneurship in subsistence markets: Microfranchising as an employment incubator. Journal of Business Research. Messina, Nena P., Marinelli-Casey, P., Hillhouse, Maureen, Ang, Alfonso, Hunter Jeremy, and Richard Rawson (2008). Childhood adverse events and health outcomes among methamphetamine-dependent men and women. International Journal of Mental Health Addiction v6 (4). Chu, Y., Diamond, L., Nathan, A.J., and Doh Chull Shin (2008). How East Asians View Democracy. Columbia University Press: New York, NY. (student Takayoshi Wiesner helped Dr. Nathan as a research assistant for this book). Gelman, A. and Cai, C.J. (2006 working paper). Should Democrats move to the left on economic policy?Awarded "Best of the Annals of Applied Statistics" at the Joint Statistical Meetings 2008 in Denver, CO.
Lu, Shuye (2013) Abusive supervision, thriving, and counter-productive work behavior: the moderating role of positive effect. Southern Management Association. New Orleans, LA. Op den Bosch, Saskia (2013). The Early Cognitive Environment: Influence on young children's exercise and nutrition practices. Presented at the Biennial Meeting for Society for Research in Child Development in Seattle, WA. Koide, Naohisa (2010). Assessment of predictability of Philippine rice production with climate information.Presented at the American Geophysical Union in San Francisco, CA. Dun Jia (Calvin) (2010). What is beyond the purported inflation targeting for monetary policy, crisis, or stabilization? The econometric estimation of the Swedish Central Bank's Interest Rate Operation Rule. Presented at the Costa Rica Global Conference on Business and Finance. Ricart-Huguet, Joan (2010). New opportunities, new challenges: The CSES & EES data sets. Attended at the American Political Science Association Annual Meeting. Porter, Daniel (2009). Do hitters and pitchers vary in their sensitivities to changes in the quality of opposition?Presented at the New England Symposium on Statistics in Sports in Cambridge, MA. Rader, Kelly (2009). Dirty pool revisited: Applying randomization tests to the ‘Democratic Trade' hypothesis.Presented at the American Political Science Association Conference in Toronto, Ontario, Canada. Mamedova, Saida (2009). Educated unemployed: Story of mismatched resources, agendas, and aspirations. Presented at the Comparative International Education Society (CIES) Conference in Charleston, SC. O'Neil, Meghan (2009). Children's habitual disposition: A comparison of career mother families versus non-career mother families. Presented at the Eastern Sociological Society in Baltimore, MD. Mara, Valentina (2008). Global patterns of urbanization vis-à-vis ecosystems. Presented at the Association of American Geographers Conference in Boston, MA. Kwon, Min-A (2008). The effect of ‘Second Life' on consumer behavior in the ‘Real World'. Presented at the27th Annual Advertising and Consumer Psychology Conference in Philadelphia, PA.
Amirapu, Amrit (2008). Social norms, rule of law, and gender reality. Presented at the Society for Empirical Legal Studies Conference at Cornell University Law School, Ithaca, NY. Levine, Aaron (2007). The interpersonal implications of focalism in the evaluation of decisions. Presented at the Society for Personality and Social Psychology Conference. Chowdhury, Rumman (2007). Tar and taxes: Investigating state allocations of tobacco settlement funds. Presented at the Midwest Political Science Meetings. Parsons, Helen (2007). Entrepreneurship versus micro-franchising: A baseline study of small business owners and Fanmilk vendors in Accra, Ghana. Presented at the BYU Center for Economic Self-Reliance Conference in Provo, UT.